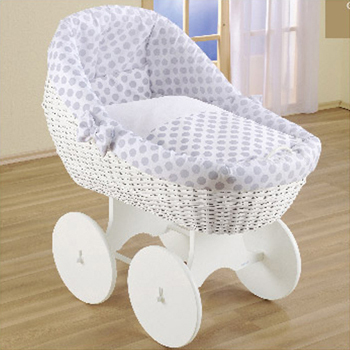 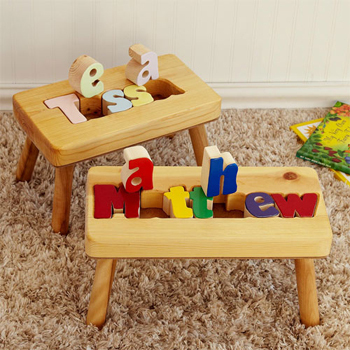 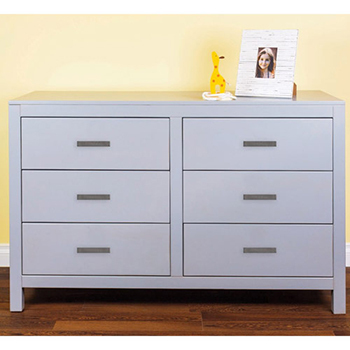 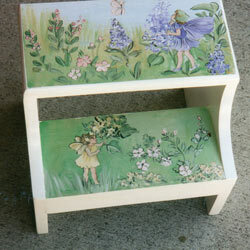 Organize and decorate any playroom or bedroom with this lovely Fairy Toy Box. 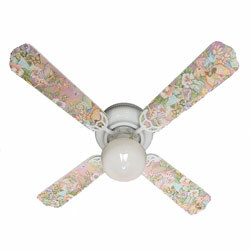 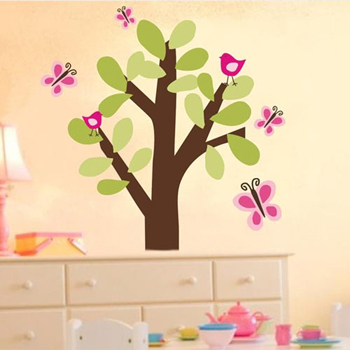 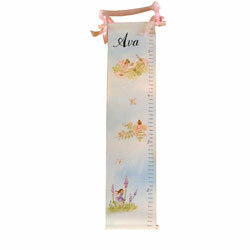 Little girls will love the hand painted scene with blossoming flowers and flying fairies. 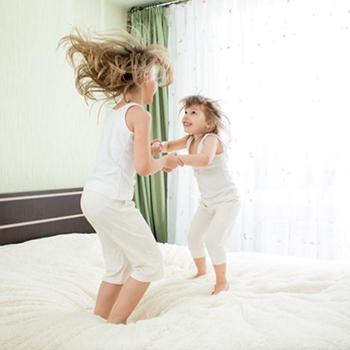 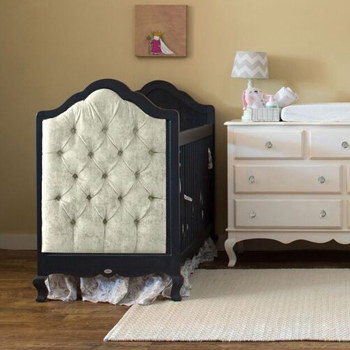 There is ample room for toys, games and all of her favorite dolls. 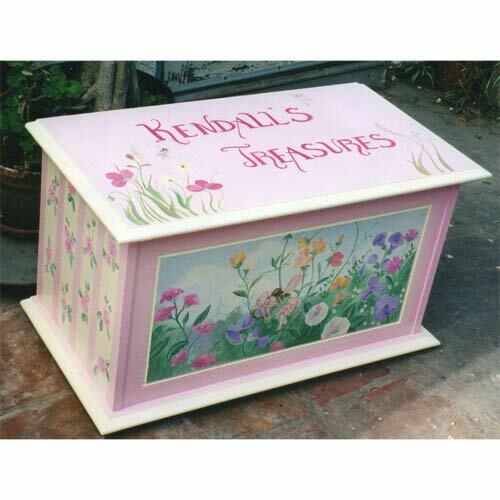 The personalization adds that special touch, making this toy box a valued treasure for many years to come.